A look at Revista No. 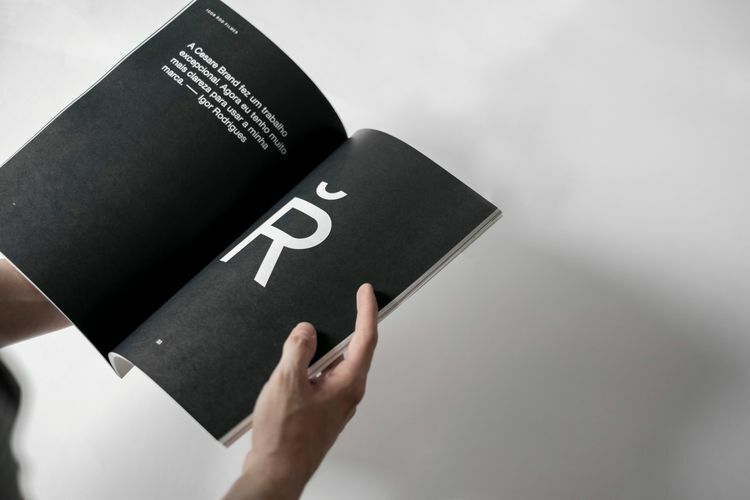 1 and reading about Igor Rod Filmes brand identity. I like it so much.